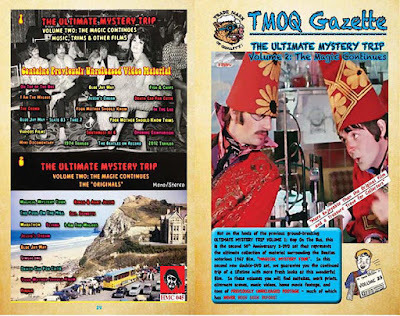 We have been sent the covers of these two upcoming releases from bootleggers HMC (His Master's Choice), whose series "TMOQ Gazette" has previously given us unexpected new material from "the vaults" of collectors. The first one concentrates on Magical Mystery Tour once again, and is the second of a 2 volume set. Like last time around, they do again promise us hitherto unseen movie material. The second one is a 1 CD 1 DVD set about John Lennon's Walls and Bridges album. 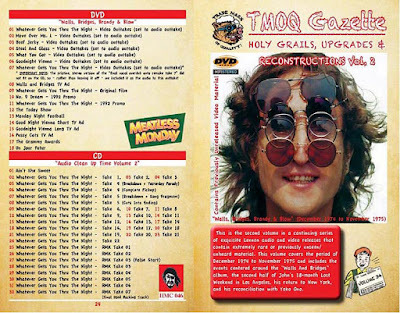 The DVD seems to marry the November 1974 film of Lennon out and about in NYC with alternate takes of some songs, with additional material from old news clips. The CD looks extremely tedious, offering mostly umpteen takes of "Whatever Gets You Through The Night" original and remake. 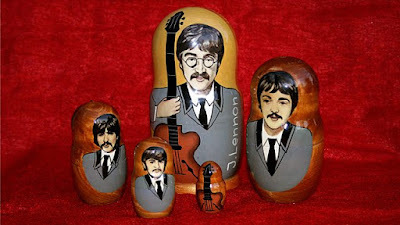 Not something to entertain guests with, unless they are Lennon obsessed. 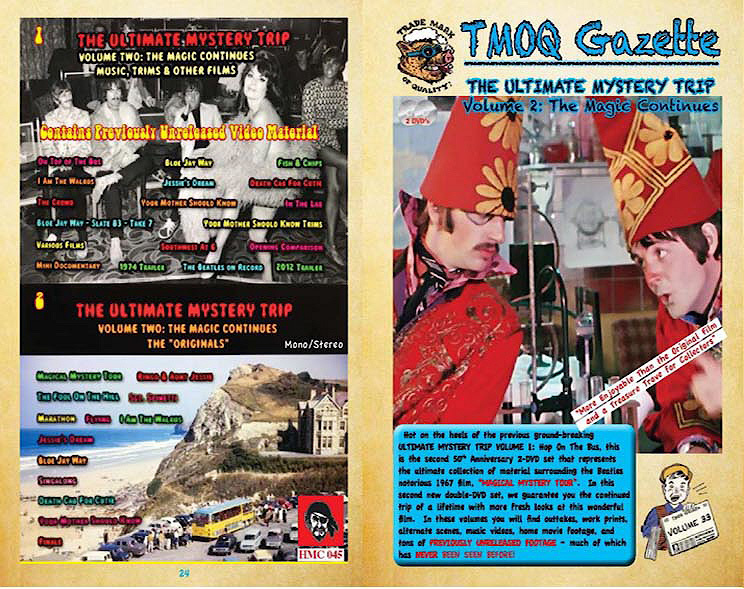 TMOQ Gazette Vol. 33: 2 DVD set. 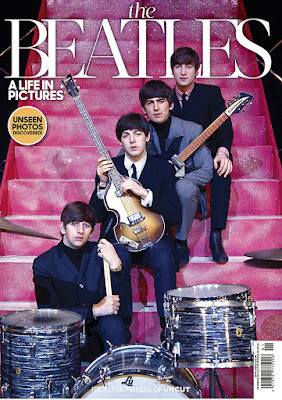 The Beatles: A Life In Pictures is a lavish 100 page tribute to the four lads who shook the world. 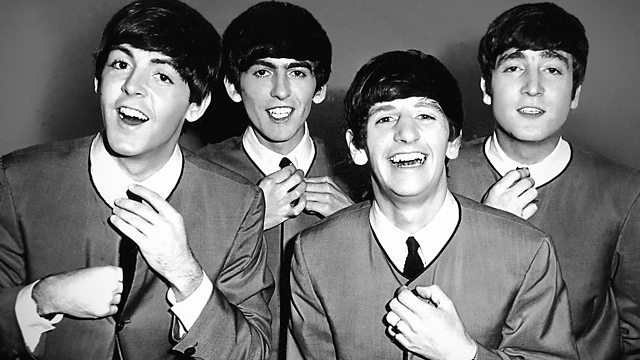 Fashions come and go, but The Beatles still amaze us with their music. 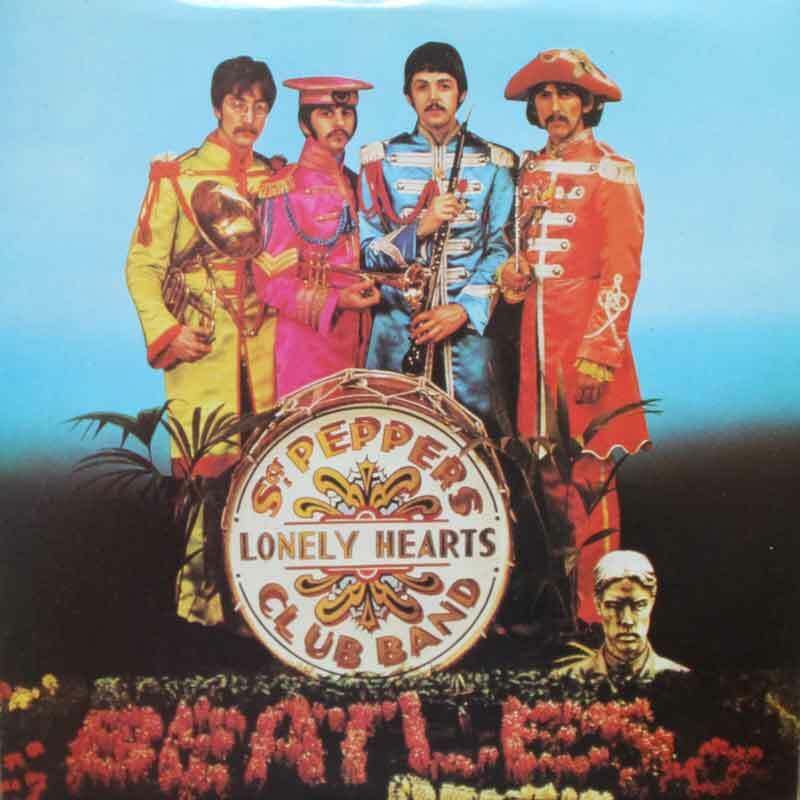 Fifty years on from their classic album Sgt Pepper’s Lonely Hearts Club Band, their stature is completely undiminished, and this fresh new selection of pictures – many seldom-seen; some previously unpublished – tells their story, and helps to explain some of that enduring appeal. Their music was remarkable for its rate of change, and so were the band themselves, taking on new influence, new hairstyles, and whole new outlooks. What didn’t change was the band’s essential personality – throughout their career, they remained as charismatic, intelligent and playful as at they were at the start. Theirs were public lives, and yet they only rarely shut the door to the world. In a time of copy approval and scripted reality television, it’s hard to conceive of the level of access The Beatles granted to the world’s press. Their off-the-cuff remarks could be hilarious. Pictures of them taken as they worked on something else entirely can speak volumes. A day in the life? This is the life of the Beatles, in 100 pages. From their residencies at disreputable Hamburg clubs, to recording their hits, charming a whole new medium – television – and conquering America, The Beatles: A Life In Pictures brings you closer to John, Paul, George and Ringo. On each spread here, you’ll also find contemporary remarks from the Beatles themselves and their associates, selected from the archives of NME and Melody Maker. 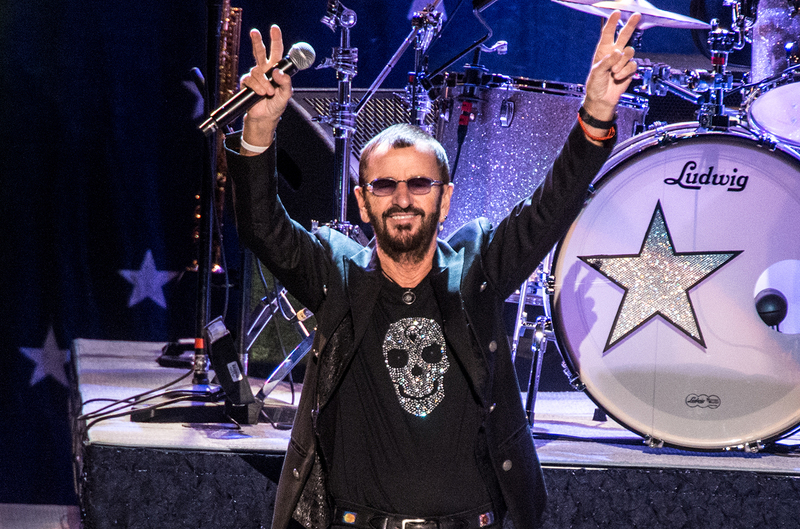 Ringo Starr announces the 13th iteration of his All Starr Band and new tour dates through Europe and Israel. After six years with the same band, Ringo welcomes Colin Hay back to the group and as well as new member Graham Gouldman of 10cc (I’m Not In Love, Things We Do For Love, Dreadlock Holiday, Wall Street Shuffle). Hay and Gouldman join existing All Starrs Steve Lukather, Gregg Rolie, Warren Ham and Gregg Bissonette. In June, the All Starrs embark on a 21 date tour that will kick off in Paris France and includes shows in Austria, Belgium, Czech Republic, Denmark, Finland, Germany, Monaco, Netherlands and Israel, concluding in Italy. The last time the All Starrs toured Europe was 2011. The All Starrs just finished a tour that started with a Las Vegas residency and ended with a performance at New York City’s Beacon Theater. The band is supporting Starr’s new album, Give More Love. Ticket sales are already ongoing, at least for some of the dates. 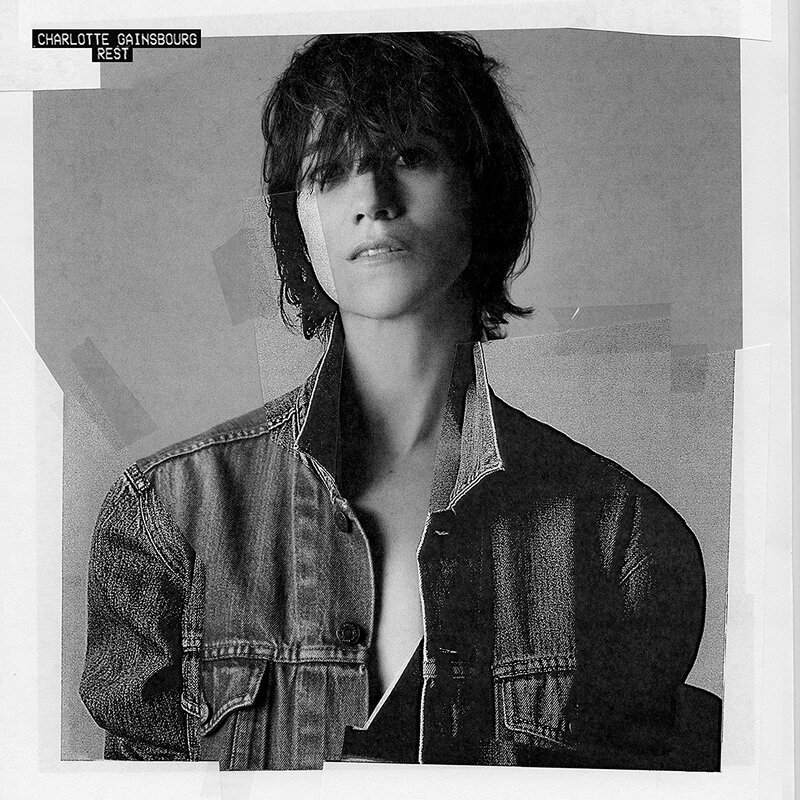 Paul McCartney has written a song for Charlotte Gainsbourg, daughter of rebel French songsmith and artist Serge Gainsbourg. Last year she recorded the song, aided by Paul, and on 17 November her new album is out, with the track. "Songbird in a Cage" is the song in question. “We had a very nice lunch about six-and-a-half years ago”, she recalls. “I couldn’t believe that I was actually sitting next to him. I told him that if he ever had a song for me it would be a dream come true. A few weeks later he sent this track. It was a demo. I didn’t know what to do with it, because I wanted it to be part of the album. We had to reinvent it. Paul very sweetly came to Electric Lady. He did a bit of piano, some bass, a bit of guitar. It was incredible, just to see him work”. .
Somebody has already uploaded the song to YouTube, so you can listen here. At least for now. Compiled from a series of programmes. This 2CD compilation from BBC contains a rendition of "Lady Madonna" by Paul McCartney from the radio programme Sold On Song, recorded in Abbey Road Studios on 27 July 2005, and broadcast on 17 September that same year. 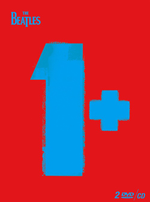 The 2CD was released on 27 Oct. 2017. In a very special concert, Paul McCartney gave a unique insight into the art of his songwriting. Paul returned to Studio 2 at Abbey Road, the room where all the Beatles records were made, for an intimate journey through his songwriting history, from his very first Beatles song to the work on his then new album "Chaos & Creation In The Backyard". Documentary which tells the extraordinary unknown story of how the Beatles helped to destroy the USSR. In August 1962, director Leslie Woodhead made a two-minute film in Liverpool's Cavern Club with a raw and unrecorded group of rockers called the Beatles. He arranged their first live TV appearances on a local show in Manchester and watched as the Fab Four phenomenon swept the world. Twenty-five years later while making films in Russia, Woodhead became aware of how, even though they were never able to play in the Soviet Union, the Beatles' legend had soaked into the lives of a generation of kids. This film meets the Soviet Beatles generation and hears their stories about how the Fab Four changed their lives, including Putin's deputy premier Sergei Ivanov, who explains how the Beatles helped him learn English and showed him another life. The Soviet authorities were alarmed by the seditious potential of rock and roll, with the Beatles a special target and denounced as 'bugs' in official papers. Their smuggled records were destroyed and their music was banned, but the myth blossomed as bootlegs and photos were covertly traded and even rented amongst fans. Soon there were thousands of rock bands across the USSR, trying to make music with crude home-made guitars. Speakers on lampposts installed to broadcast propaganda were grabbed by rock hopefuls, while reports that an electric pickup could be cannibalised from a telephone led to phone boxes being raided and disabled. Millions of young people fell in love with the Beatles and the culture of the Cold War enemy, and defected emotionally from the Soviet system. The Beatles prepared the cultural way for the fall of the Berlin Wall and ultimately helped to wash away the foundations of that system. On 1 June, 1967, an album was released that changed music history - The Beatles' Sgt Pepper's Lonely Hearts Club Band. In this film, composer Howard Goodall explores just why this album is still seen as so innovative, so revolutionary and so influential. With the help of outtakes and studio conversations between the band, never heard before outside of Abbey Road, Howard gets under the bonnet of Sgt Pepper. He takes the music apart and reassembles it, to show us how it works - and makes surprising connections with the music of the last 1,000 years to do so. Sgt Pepper came about as a result of a watershed in The Beatles' career. In August 1966, sick of the screaming mayhem of live shows, they'd taken what was then seen as the career-ending decision to stop touring altogether. Instead, beginning that December, they immersed themselves in Abbey Road with their creative partner, producer George Martin, for an unprecedented five months. What they produced didn't need to be recreated live on stage. The Beatles took full advantage of this freedom, turning the studio from a place where a band went to capture its live sound, as quickly as possible, into an audio laboratory, a creative launch pad. As Howard shows, they and George Martin and his team constructed the album sound by sound, layer by layer - a formula that became the norm for just about every rock act who followed. 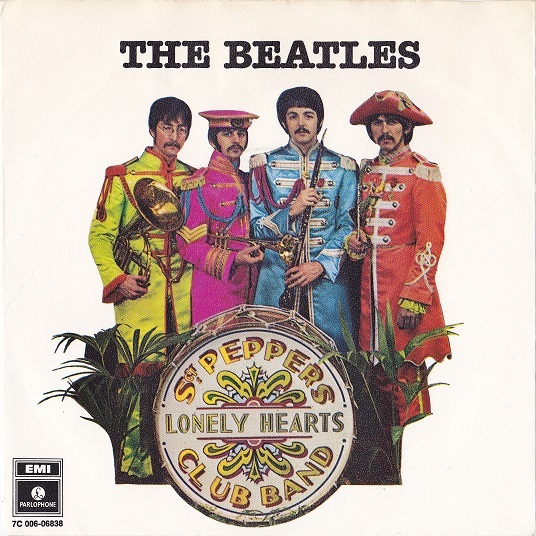 In June 1967, after what amounted to a press blackout about what they'd been up to, Sgt Pepper's Lonely Hearts Club Band was released. It was a sensation, immediately becoming the soundtrack to the Summer of Love - and one of the best-selling, most critically lauded albums of all time. It confirmed that a 'pop music' album could be an art form, not just a collection of three-minute singles. It's regularly been voted one of the most important and influential records ever released. 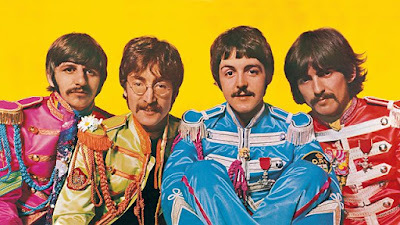 In this film, Howard Goodall shows that it is the sheer ambition of Sgt Pepper - in its conception, composition, arrangements and innovative recording techniques - that sets it apart. Made with unprecedented access to The Beatles' pictorial archive, this is an in-depth exploration, in sound and vision, of one of the most important and far-reaching moments in recent music history. Arena presents the greatest Beatles story never told, a blockbuster double-bill. Beginning with a documentary full of fabulous Beatles archive material never shown before anywhere in the world. Songs you'll never forget, the film you've never seen and a story that's never been heard. In 1967, in the wake of the extraordinary impact of Sgt. 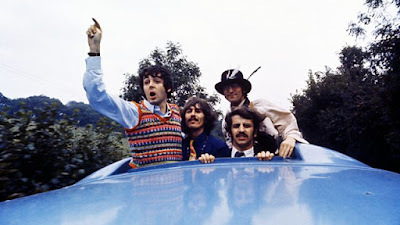 Pepper, The Beatles made a film - a dreamlike story of a coach daytrip, a magical mystery tour. It was seen by a third of the nation, at 8.35pm on BBC1 on Boxing Day - an expectant public, hoping for some light entertainment for a family audience. Magical Mystery Tour was greeted with outrage and derision by middle England and the establishment media. 'How dare they', they cried, 'They're not film directors, who do they think they are?' they howled. Where were the four lovable moptops of Help! and A Hard Day's Night? What propelled The Beatles to make this surreal, startling and - at the time - utterly misunderstood film? Roll up roll up for the Mystery Tour! Recorded for the 40th anniversary of Abbey Road, The Beatles' final album, a journey through the classic and curious covers in the BBC archives. 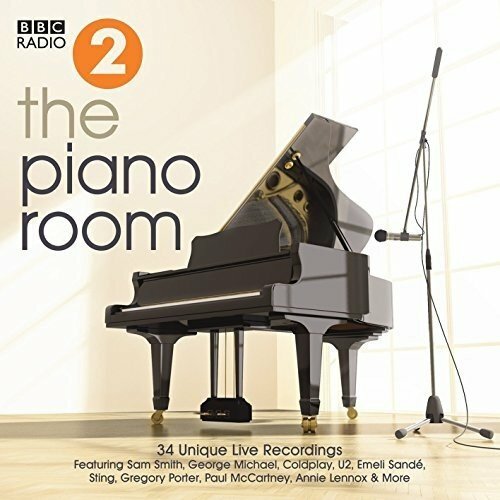 Featuring Sandie Shaw singing a sassy Day Tripper, Shirley Bassey belting out Something, a close-harmony Carpenters cover of Help!, Joe Cocker's chart-topping With a Little Help from My Friends, Oasis reinventing the Walrus and a little Lady Madonna from Macca himself. Plus a few 'magical' moments from Candy Flip, The Korean Kittens and Su Pollard. 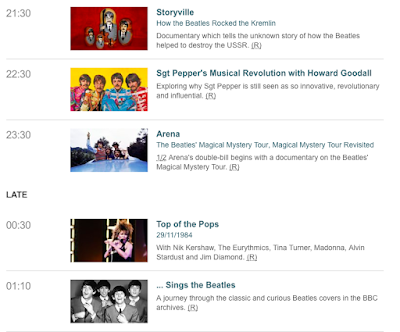 Then at 2.10, the Storyville programme about The Beatles and Kremlin is reprised. 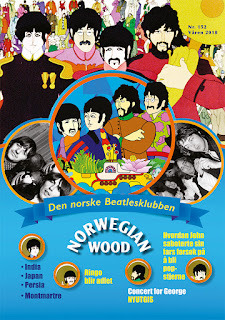 The new Beatles jukebox is manufactured by jukebox specialists Sound Leisure Limited in Leeds, England. £8,995.00 delivered to UK mainland. Of course, they'll ship it anywhere, but freight cost will be added. Order from the contact form on Sound Leisure Limiteds website. To our knowledge, the Sgt Pepper jukebox is only the second Beatles jukebox that Apple Corps has licensed, the first one being the Rock-Ola Yellow Submarine jukebox of 2000, which you can read about here. 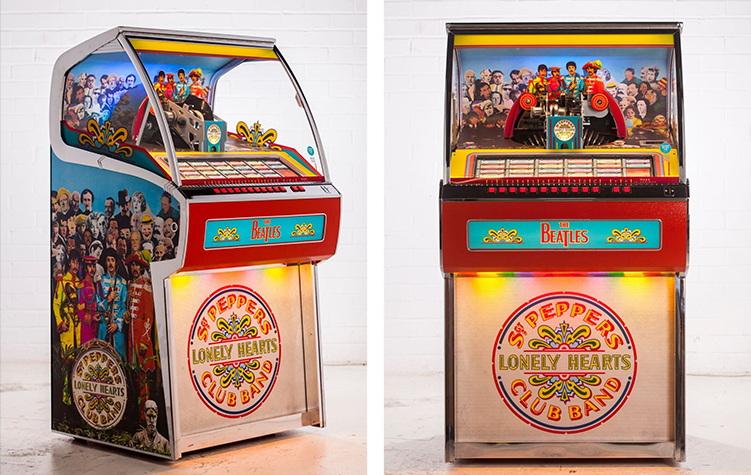 The Yellow Submarine jukebox was limited to 100 pieces, of which you can find a couple in Liverpool, at the Hard Day's Night Hotel and the Cavern Pub, Ozzy Osbourne owns one and four are owned by Apple Corps themselves...perhaps one in each Beatle's home..? This Swedish 45 has the same songs on the A-side, but on the B-side is the elusive "Within You Without You". 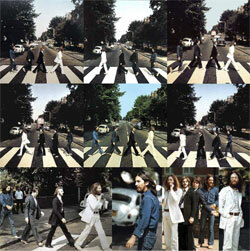 And of course, "Penny Lane"/"Strawberry Fields Forever" as well as "All You Need Is Love"/"Baby, You're A Rich Man". IN REGARDS TO THE MASTERING! "We have pretty extensive archives so not all tape masters were lost! Or at least, we have original tapes even if there were contemporary safety copies. These are a mix of original tape and the contemporary disc dubs...They were all worked on with de-noising and lots of de-clicking (especially the disc dubs) and I really think that...they are by far the quietest and best versions anyone will have heard before." Or two. 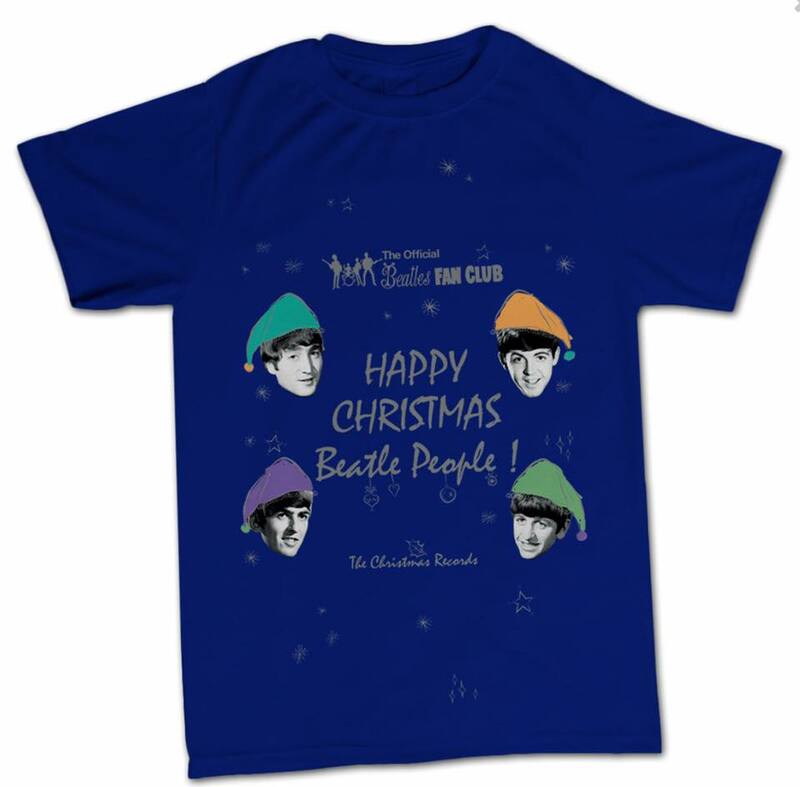 Available from the official Beatles stores. "We just felt that the job was to release the discs as close to the same as they were originally (with the audio cleaned up as much as possible and pressed on vinyl rather than flexi) so it never really seemed like an option to add anything 'new'!" So, it seems that from these statements we understand that some disc-dubs have been used as a source here. Let's hope this was from a clean copy of an LP and not from the actual flexis. And where did the master tapes for the "Christmas Album" and "From Then To You" go, Apple? 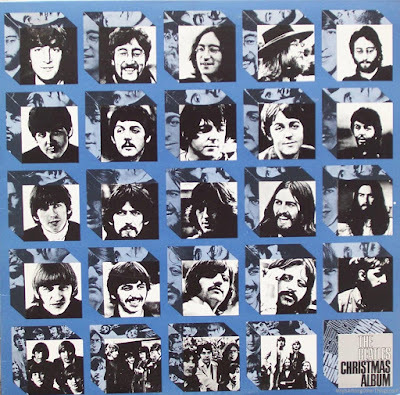 These LPs (depicted below) compiled all seven Christmas singles into one album, one for each side of the Atlantic on regular vinyl. 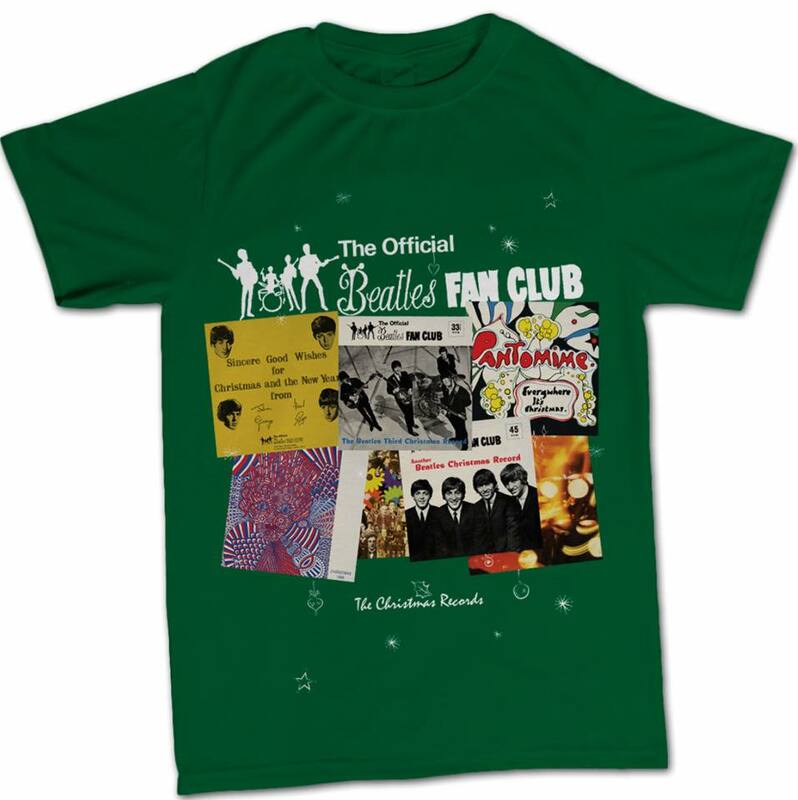 They were sent to the remaining members of the official Beatles fan clubs in Great Britain and USA in 1970 for free and are now collector's items. From Then To You, the U.K. compilation LP of the fan club singles, 1970. Apple LYN 2153. Of course, we do realise that the Beatles' Christmas singles are best served one single at a time, a whole LP in one sitting is a bit of an overkill. However, the main complaint about the new boxed set is "Why not offer them on CD" and "why not make them downloads"? As you may or may not be aware of, vinyl releases sell more than CD releases these days. And that's something marketing departments are acutely aware of. Also, boxed sets are de rigeur at the moment. Still, it wouldn't surprise us if a compilation CD or downloads will show up some time after the sets are sold. London – November 2, 2017 – Apple Corps Ltd./Capitol/UMe are wrapping up new, global Beatles releases for the holiday season, and a splendid time is guaranteed for all. All these can now be yours! From Apple Corps Ltd. 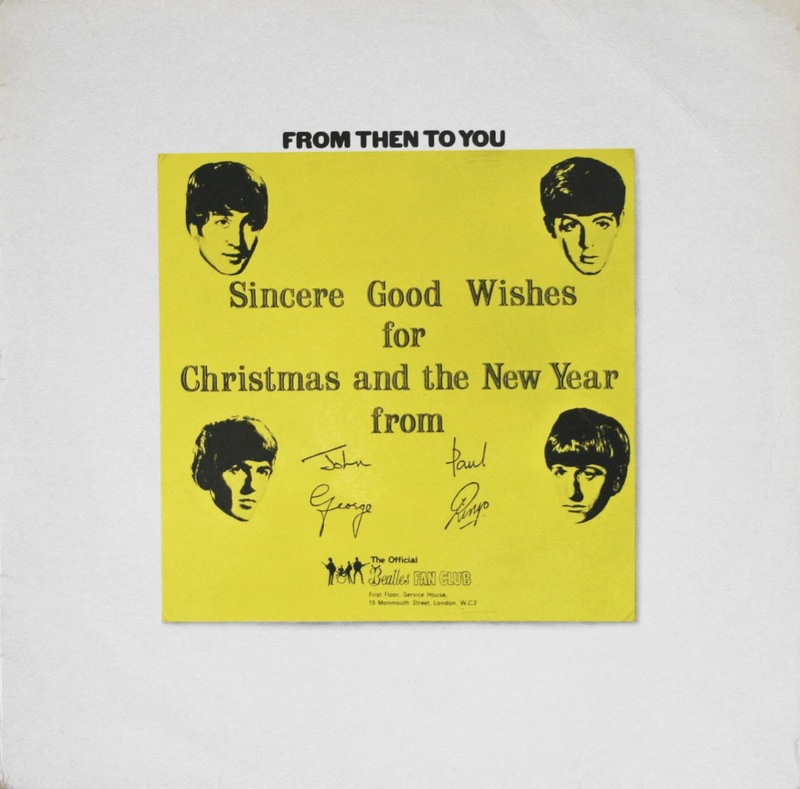 The Beatles’ annual holiday tradition of recording jolly Christmas messages for fan club members was an important part of the band’s relationship with their most ardent supporters, affectionately referred to by them as “Beatle People.” Spanning 1963 to 1969, The Beatles’ holiday recordings were originally pressed on flexi discs and mailed to fan club members each December. 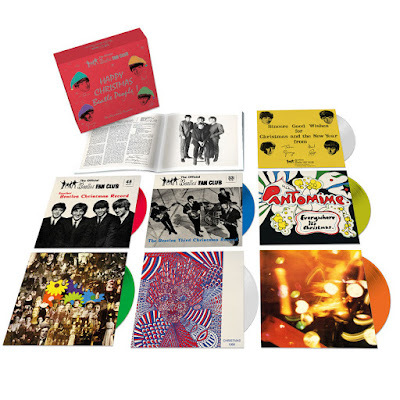 Never released beyond the fan club until now, The Beatles’ seven holiday messages have been newly pressed on a rainbow of seven-inch colored vinyl singles for The Christmas Records box set, to be released worldwide on December 15. The limited edition collection presents each vinyl single with its original flexi disc sleeve artwork, accompanied by a 16-page booklet with recording notes and reproductions of the fan club’s National Newsletters, which were mailed to members with the holiday flexi discs. The new Sgt pepper picture disc design. On the same date, Sgt. Pepper’s Lonely Hearts Club Band’s 2017 stereo mix will be released in two distinct 1-LP vinyl editions: a 180-gram black vinyl LP and a limited, collectible picture disc vinyl LP. Produced by Giles Martin for this year’s universally heralded ‘Sgt. 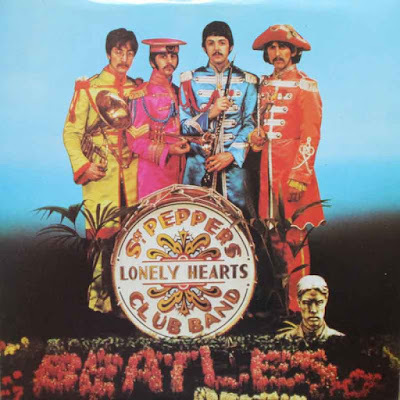 Pepper’ Anniversary Edition releases, the album’s new stereo mix was sourced directly from the original four-track session tapes and guided by the original, Beatles-preferred mono mix produced by Giles’ father, George Martin. 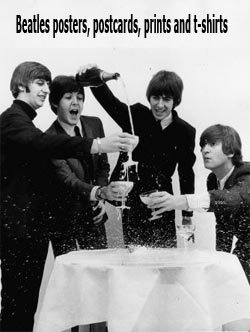 Praised by fans and music critics around the world, The Beatles’ ‘Sgt. 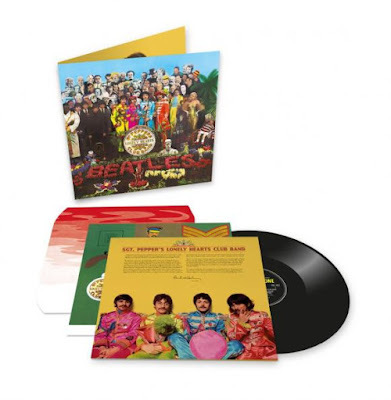 Pepper’ Anniversary Edition is 2017’s most celebrated historical music release and an ideal gift for Beatle People here, there, and everywhere. Apart from these new releases, the press statement also talks about the PBS premiere of the "Eight Days A Week" documentary, but as it has been shown on TV for months in other countries, this is hardly news for a seasoned Beatles fan. 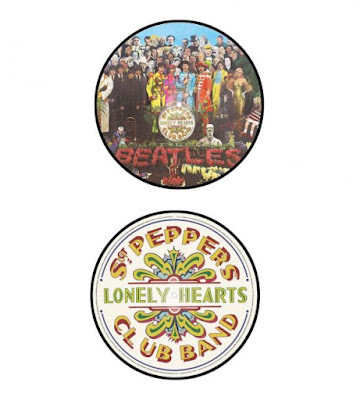 What we notice is that the picture disc seems to be based on the old US picture disc of Sgt Pepper from the 80's with the bass drum logo on one side of the disc. This of course, different to the UK picture disc of olde, which had the same cover photo on each side. Also, no mention about how limited the Christmas singles boxed set will be, although the use of words like "worldwide distribution" indicates a market driven approach to the word "limited". 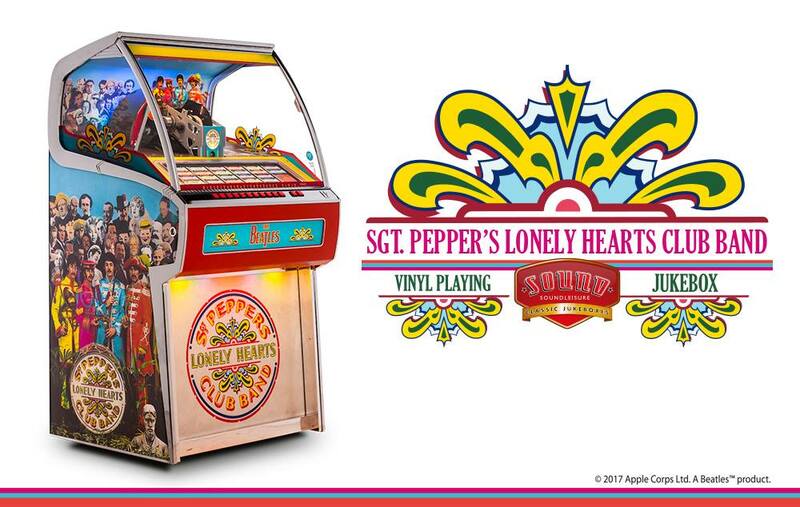 What probably is very limited, is the new Sgt Pepper jukebox for vinyl singles that Apple Corps Ltd has licensed. 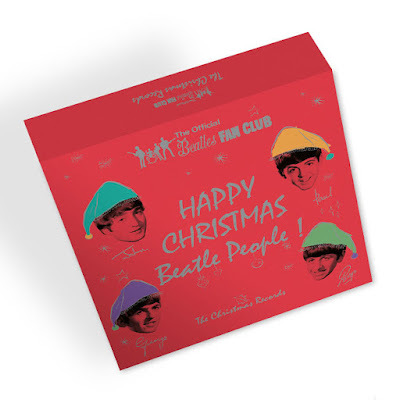 A box with the Fan club Christmas singles due from the Beatles - But it’s hardly a gift! This leaked yesterday - a new Beatles release is imminent: A boxed set of the seven Christmas singles on coloured vinyl, with a booklet. Limited edition, which probably means they have figured out exactly how many Beatles fans will want and can afford this, and that’s the amount they have manufactured. Also in the cards: a new picture disc version of the Sgt. Pepper album. To be announced officially shortly. 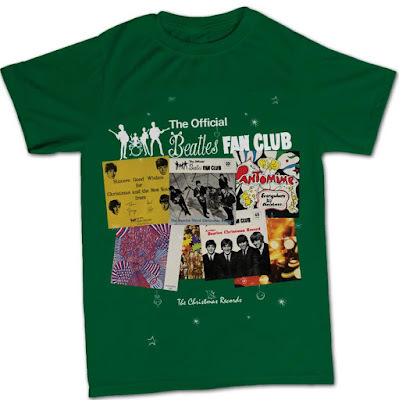 The seven Beatles Christmas singles were originally flexi discs sent to members of the official fan clubs in a few countries. In the UK and USA, an LP collected the singles, and this LP was also sent out for free to fan club members only. This will mark the first occasion when non-members of the Beatles fan club can buy these Christmas messages, songs and sketches.